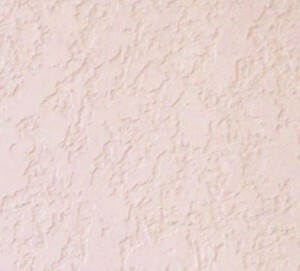 South County Drywall offers the best in Drywall Repair, New Drywall Installation and Texturing. 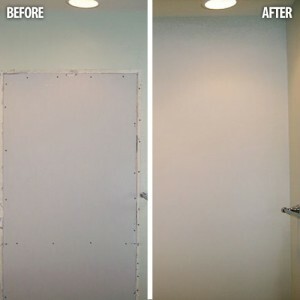 At South County Drywall, we offer Drywall Repair services for homeowners looking to repair holes from door handles all the way to water damage repairs. 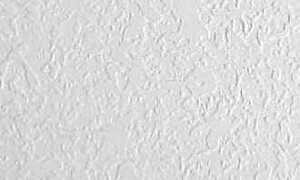 Our Drywall Repair Experts can make your holes disappear and can blend the current texture you have on your walls. Whether it be for your kitchen, bathroom or any interior wall, we can help! We offer our services throughout Orange County and parts of Riverside County. Building a dream home, re-configuring your current homes layout or just needing to add new Drywall to your home? Our Expert Drywall Installers deliver on quality craftsmanship. 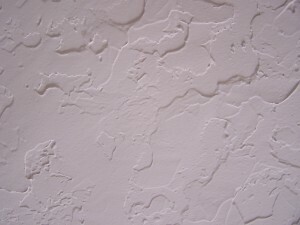 We can match current wall texture or update your homes drywall and texture to suit your needs. We also work with other contractors to help them with their projects for residential construction or commercial construction. Let us know how we can help with your Drywall Installation! There are many different types of textures to choose from. The most popular type is Knock Down. 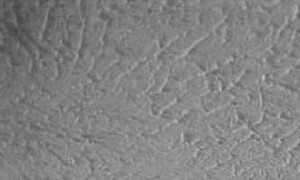 Most new homes have a medium or heavy knock down texture. This is a great way to modernize your own home. The second most popular type is Orange Peel. 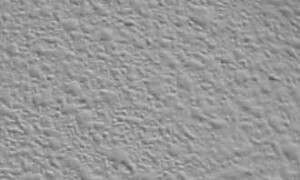 Because most walls have orange peel, the same texture is applied to the ceilings so they match. However it is very common to have orange peel walls and knock down ceilings. The last texture sample is hand skip trowel. Other textures requested are splatter and stomp. Ask about our Old World Hand Texture, this is a hand texture requested by many. Our last photo is the acoustic popcorn that will be removed from your ceilings. Recently we have seen an increase in requests for a smooth texture. 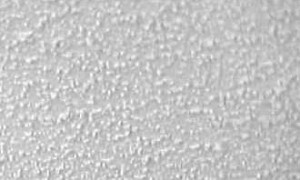 This process should only be done by a master finisher because it involves skim coating over acoustic plaster or drywall. 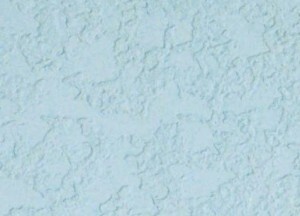 This skim coating creates a smooth ceiling.